While the November beef export report came out a month later than usual because of the government shutdown, it still showed good things for beef. U.S. beef exports continued on a record pace in November. However, pork exports trended lower year-over-year. 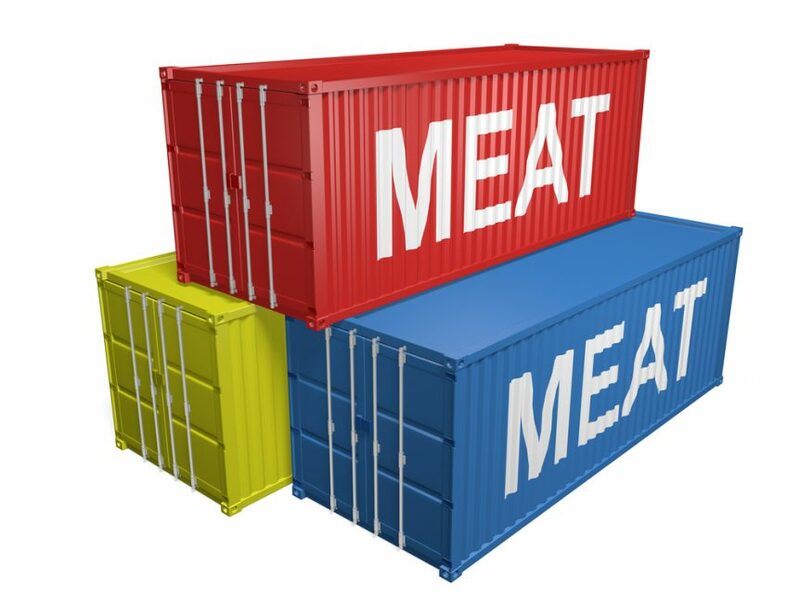 Statistics from USDA and compiled by the U.S. Meat Export Federation show that beef exports totaled more than 112,000 metric tons in November, one percent higher than the previous year. Export value jumped six percent to just over $709 million. For January through November, beef exports reached 1.24 million metric tons, eight percent higher year-over-year. At a total of $7.63 billion dollars, beef export value was up 16 percent and had already broken the full-year record set in 2017. November pork exports totaled just shy of 207,000 metric tons, down eight percent year-over-year. The value fell 12 percent to $538.7 million as retaliatory tariffs in key markets continued to hit U.S. pork hard. From January through November, exports were steady with the record pace of 2017 at 2.23 million metric tons. The value also dropped one percent to $5.86 billion dollars.